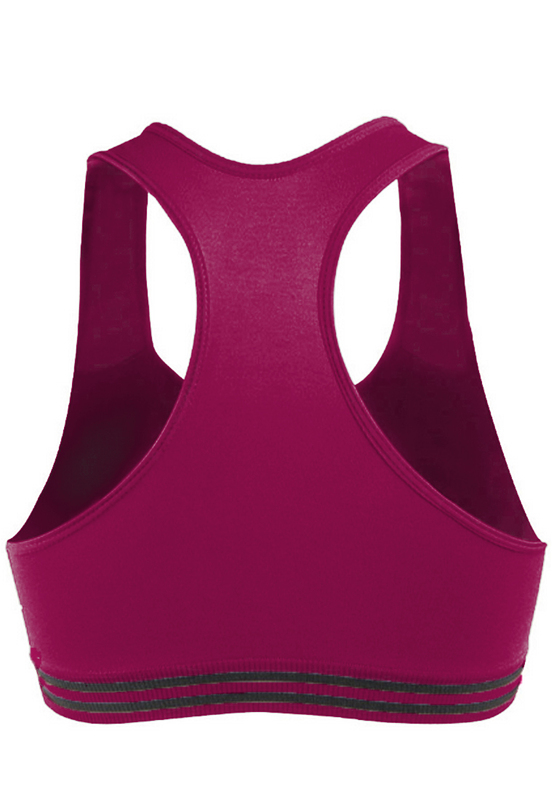 Ladies Y Sport bra’s back strap is design in Y strap, therefore the design can enhance to prevent movement and avoid embarrassment during sport. Hence, It can protect women’s bust. 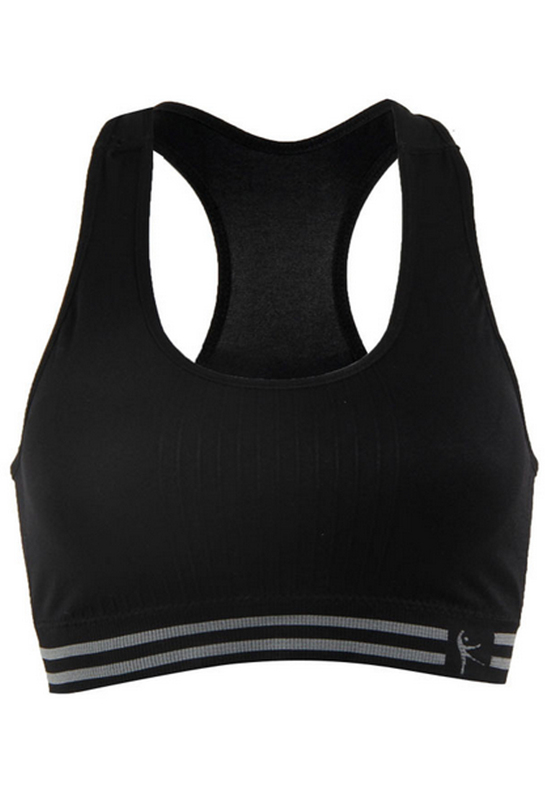 The material of this item is suitable and breathable for skin, it is specially made for sweat to be easily absorbed and removed. 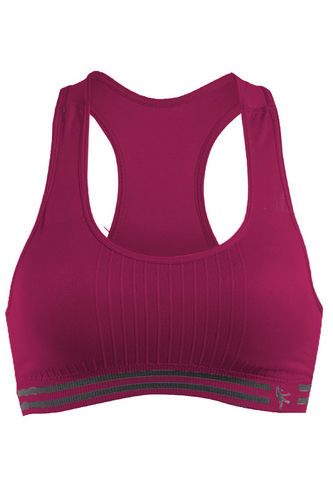 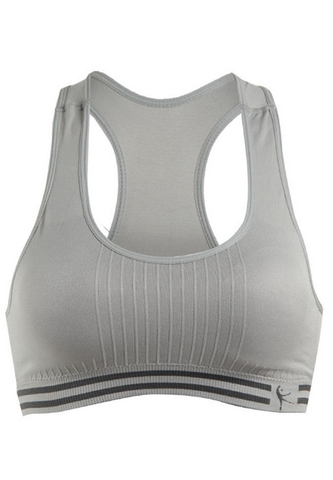 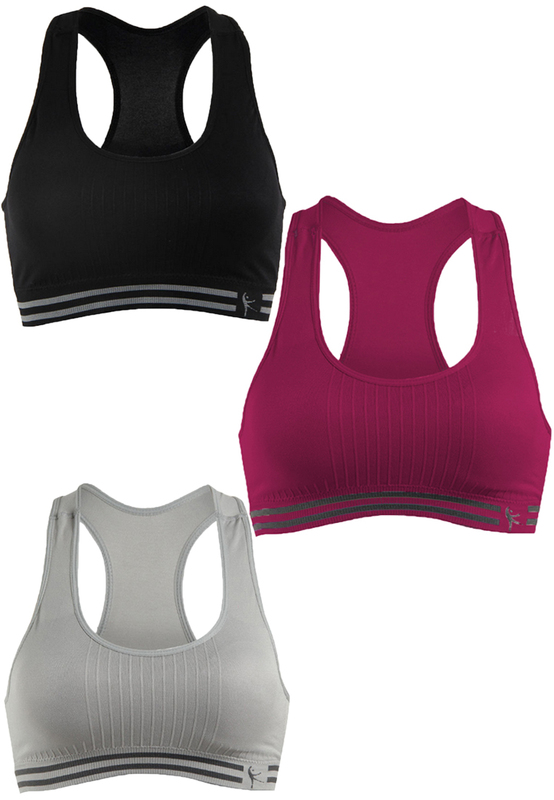 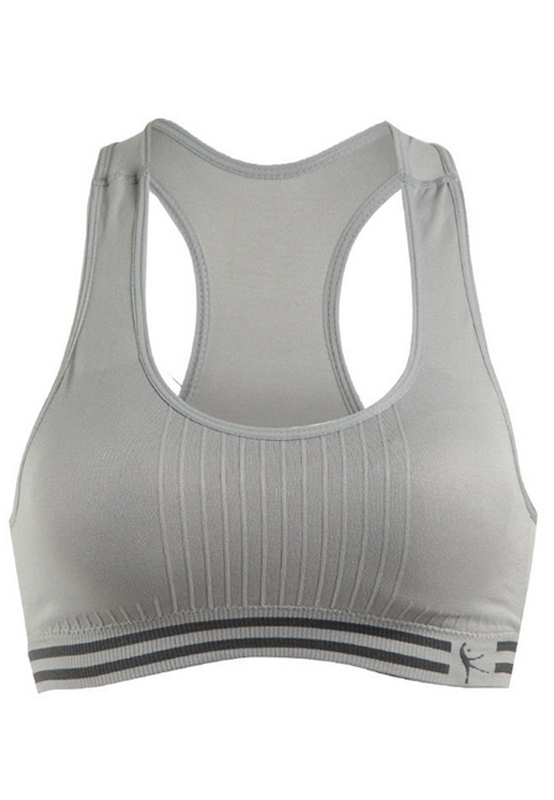 Recommendation: This sport bra suitable wear during your exercise, yoga practice, etc. Protect your bust and minimize in movement. Benefit: It is fix in position and hardly moved around, contain 2 cups pad which can easily to remove when washing. 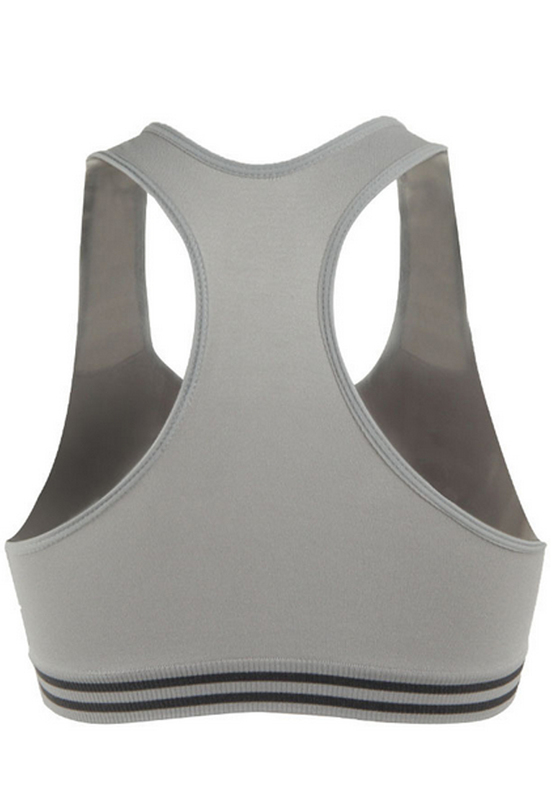 Result: Best sales product of our product.